It is a beautiful site and filled with wonderful articles, reviews and recipes all pertaining to coffee. The Coffee Kitty is an online café. Grab a cup of coffee and take a look. 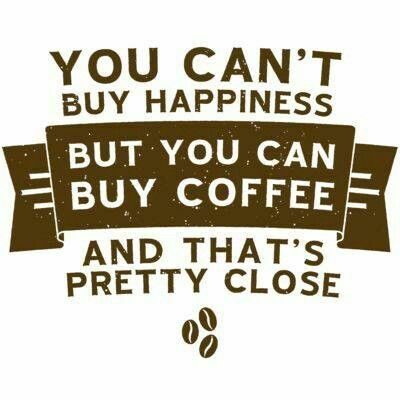 coffee, Coffee Monday, The Coffee Kitty, You can't Buy Happiness but You can Buy Coffee and That's Pretty Close.